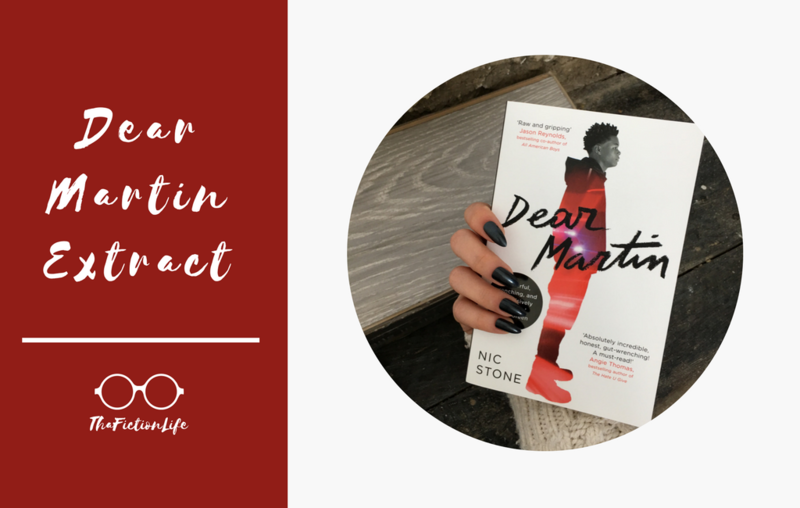 Today I am thrilled to share with you an exclusive extract from Dear Martin by Nic Stone, a truly unique and important addition to the YA genre that exposes the hard truths of racial profiling. 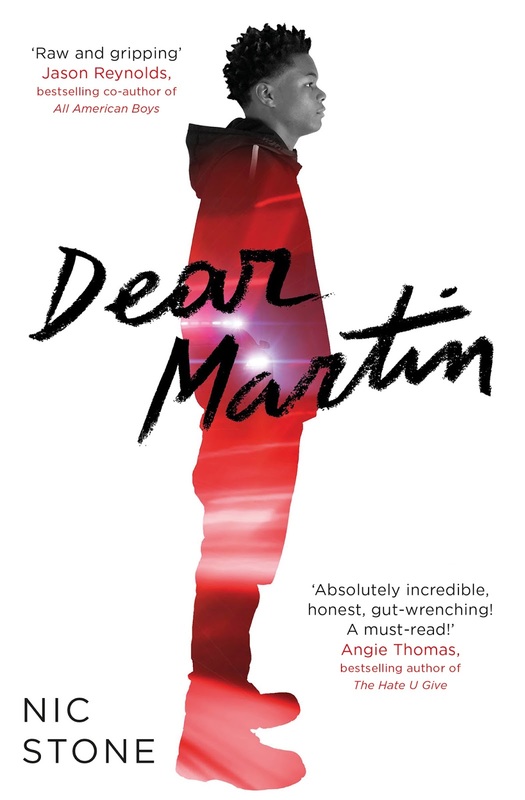 Below is one of the many letters written by Justyce to Dr Martin Luther King, whose teachings our protagonist begins to look to and consider how relevant they our within the current state of reality. 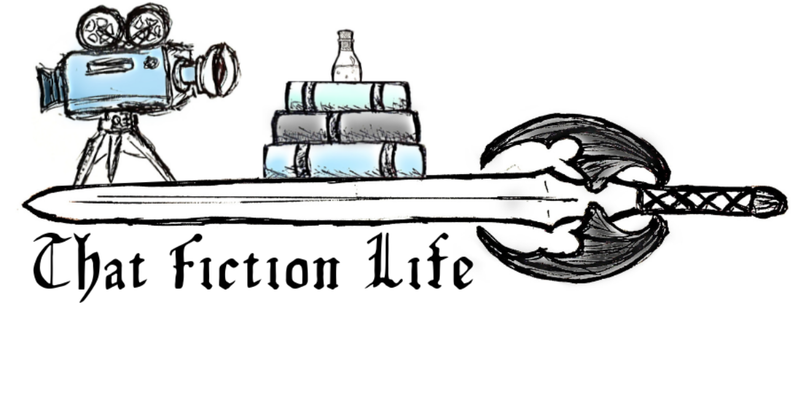 I of course cannot speak to or even begin to understand the hardships that Justyce is unfairly faced with, which is exactly why this book is a must real for absolutely EVERYONE. 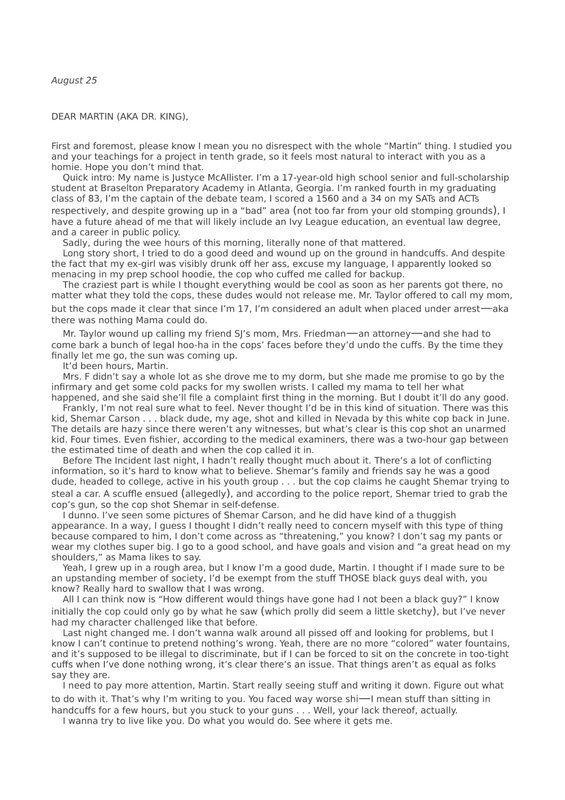 So without further ado, I present you with a glimpse into the story that is sure to leave you speechless. Make sure to check out the rest of the stops on the tour and find Dear Martin through the links below.